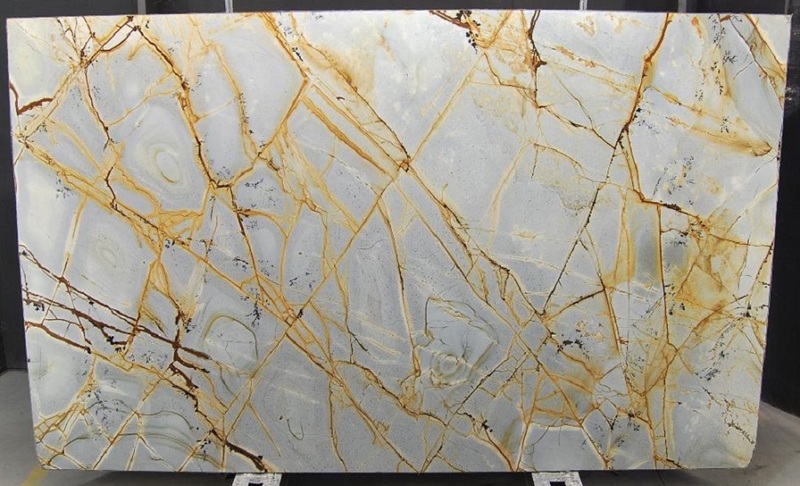 Over the last 4 decades Marble Trend has traveled to the most beautiful quarries around the world, shaping our expertise and experience of natural stone. These years of travel have built relationships and connections to the best quality and the most beautiful natural stones the world has to offer. For years before the internet, our ability to feature products was limited to the space of our showroom/warehouse, narrowing our options to a more practical and popular selection over these exotic materials. 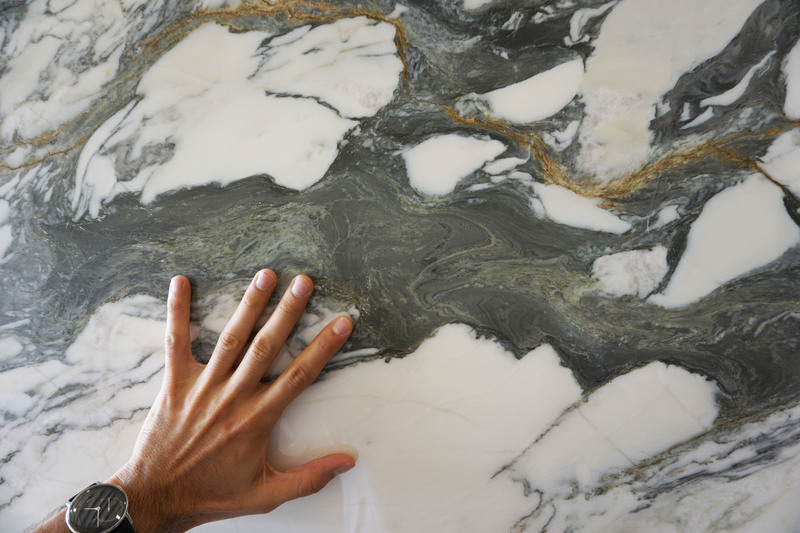 Today, Marble Trend has advanced past these limitations and is proud to present to you our UNIQUE FINDS page —a virtual collection of exotic and prestigious materials made available upon request directly from our sources around the world. 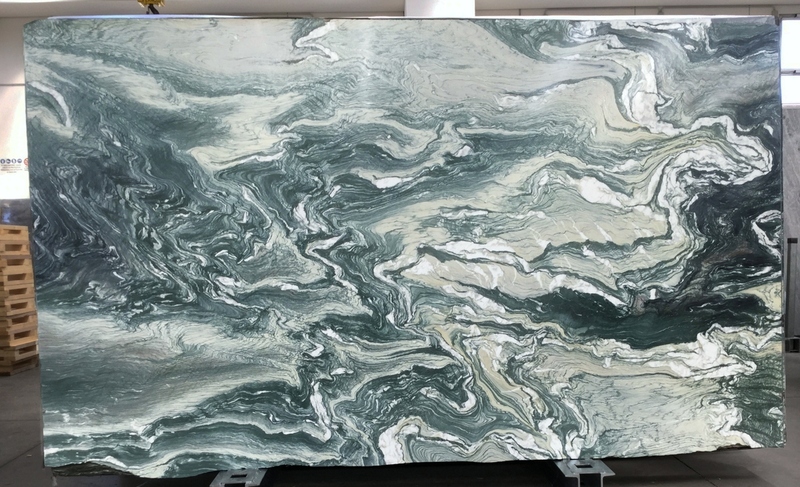 We hope that you will take advantage of the UNIQUE FINDS page and expand your mind past the walls of our Marble Trend showroom/warehouse into our virtual library.